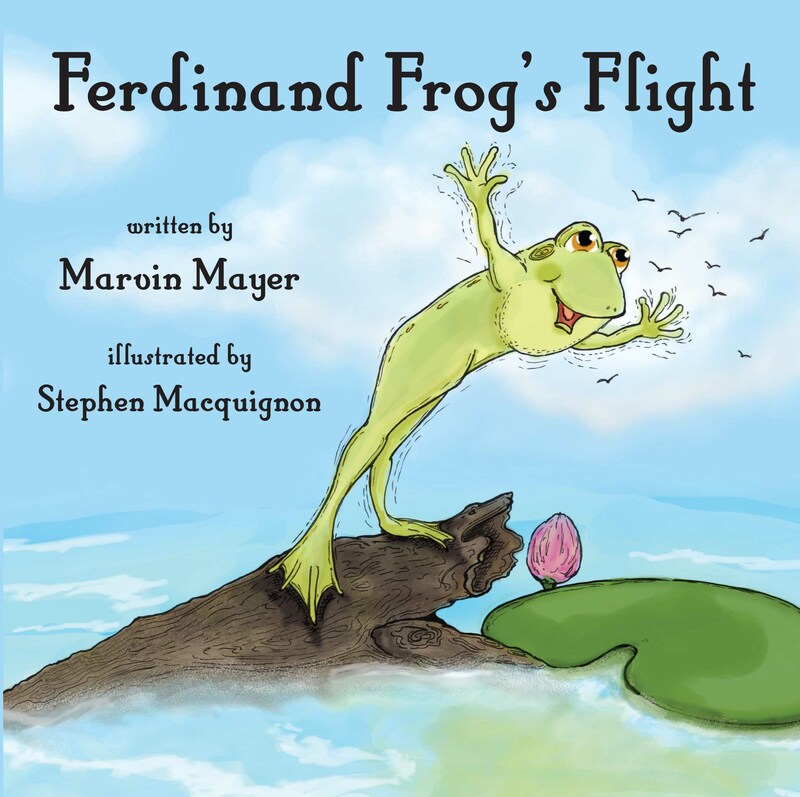 Ferdinand Frog wanted to fly more than anything else. Flying was his dream, but frogs don't fly. Was his dream never to come true? Price includes shipping for U.S. Lately, nothing seemed to be going right for poor, pretty, petite Peggy Pine Warbler. Excited about the fact she would become a mother very, very soon, she still had to come to grips with the prospect of raising her young all by herself. 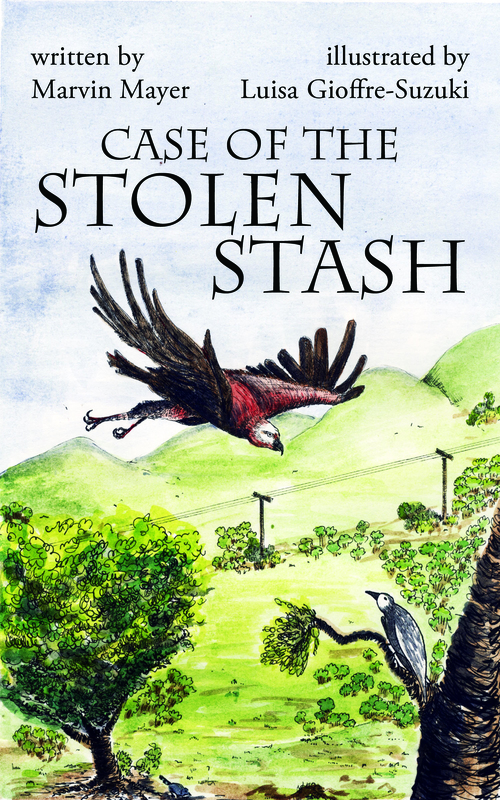 Now, just before the happy arrival of her chicks, she discovers the stash of seeds she and her late husband had gathered just for the occasion is gone! Marvin will have more books added in the future, including young adult and middle grade novels.